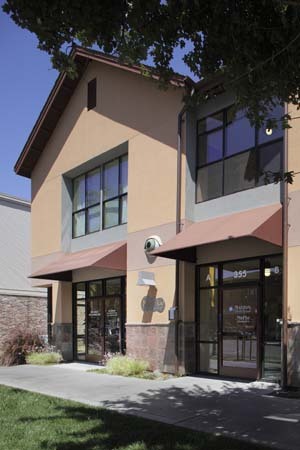 Helmus Optometry and two other professional tenants occupy this new 5,750 SF two-story building. The project incorporates a photo-voltaic energy array, high-efficiency lighting and HVAC systems as well as natural day-lighting and solar shading for a highly energy-efficient design. 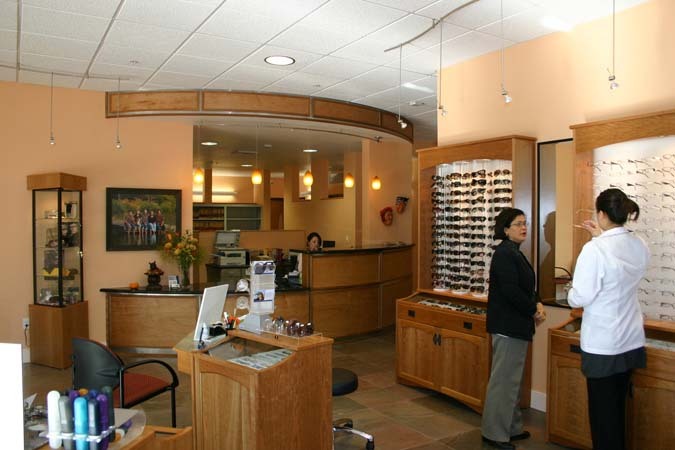 The optometry clinic, also designed by YHLA, includes exam rooms, contact fitting room, records and reception area, offices, break room and an eyewear display studio. 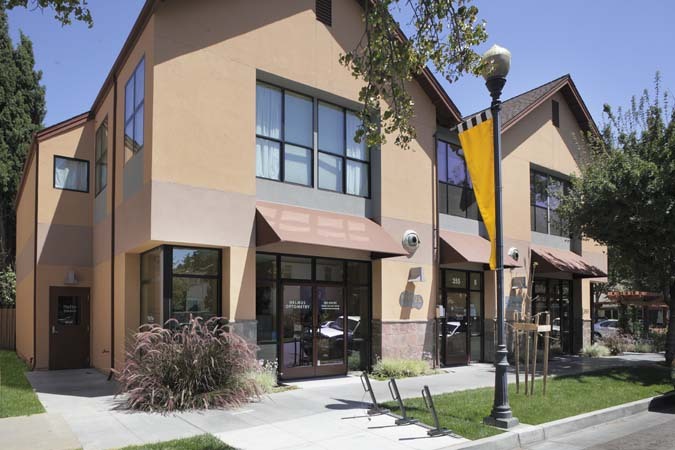 The design recalls the residential character of the surrounding neighborhood, while enhancing the commercial appeal of an emerging downtown location.